The first time you setup an iPhone or iPad it asks you for the Apple ID. However, you can skip this during the setup process but it becomes necessary when you want to download apps from App Store. Apple ID is key to download everything on your iPhone, ranging from Apps to Music, videos etc. 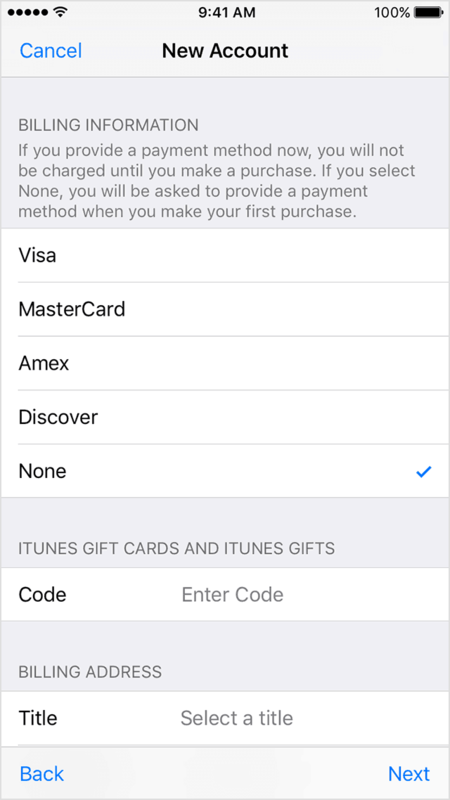 To create an Apple ID you need to provide valid Credit Card or other payment information. 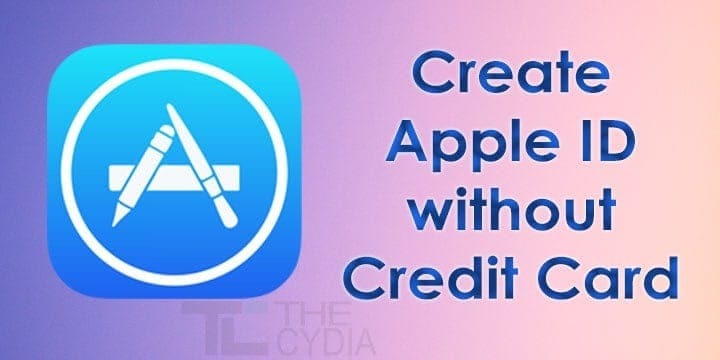 But, this tutorial will help you in creating Apple ID without Credit Card or other Payment Method. To create Apple ID without Credit Card, you need to have an Apple device like iPhone or iPad. 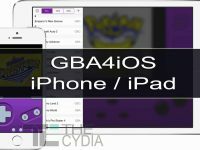 However, there is a way to create an Apple ID without iPhone or iPad and we will share it at the end of this tutorial. 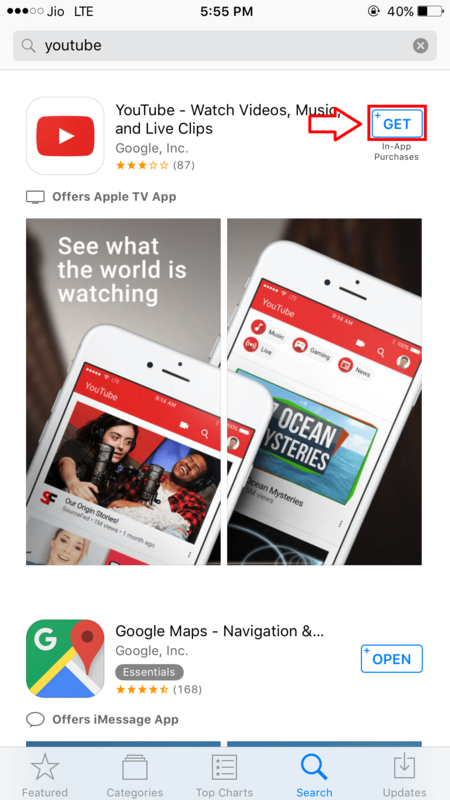 Step 1: Open the App Store app or iTunes Store or iBooks app on your iPhone or iPad. We recommend using App Store for easy process. Step 2: Let’s assume you have opened App Store. Now Search for free App on the App Store. Let’s say YouTube. Step 3: Once you found YouTube Double-Tap on “GET” button next to the item. Step 4: Now a pop-up should ask you to Sign In. Choose “Create New Apple ID“. Step 5: Follow the onscreen instructions. When you’re asked for the payment information, choose “None“. Note: The “None” option will not appear if you have chosen the paid app on the App Store. As paid apps need to have valid Payment information on file to complete the purchase. Step 6: After you have provided your valid information a confirmation E-Mail is sent to your E-Mail ID. Confirm it by clicking on the verification link. 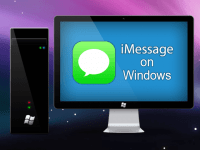 With this, you are done with Creating Apple ID without Credit card or a Payment method. 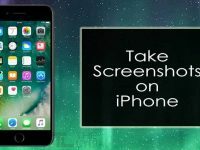 Here we share another method just in case you don’t have an iPhone or iPad. But still, want to create an Apple ID. 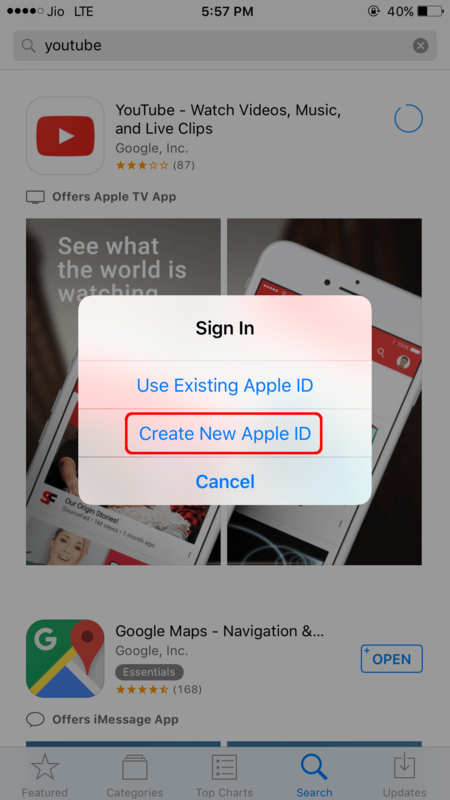 Follow the steps below to Create an Apple ID without iPhone or iPad. Step 1: Download iTunes on your PC or Mac from the Official Site. Step 2: Once downloaded, install it. Step 3: Now Open the iTunes app on your PC or Mac. Step 4: From the Menu in the top-left corner, choose “Apps“. Step 5: Search for Free App like YouTube or WhatsApp etc. and click on “Get“. Step 6: It should now ask you to Sign In to the iTunes Store. Step 7: Click on “Create New Apple ID” and follow the onscreen instructions. Step 8: When it asks for the payment information choose “None“. Step 9: After you have entered your information, you will be asked to verify the Apple ID using the confirmation link sent to your E-Mail address. Step 10: Verify the Apple ID and you are ready to go! Was this tutorial helpful? If yes, share it on Facebook, Twitter and Google Plus etc. as a way of saying thanks! If you have any queries, feel free to reach out to us via the comment section below.